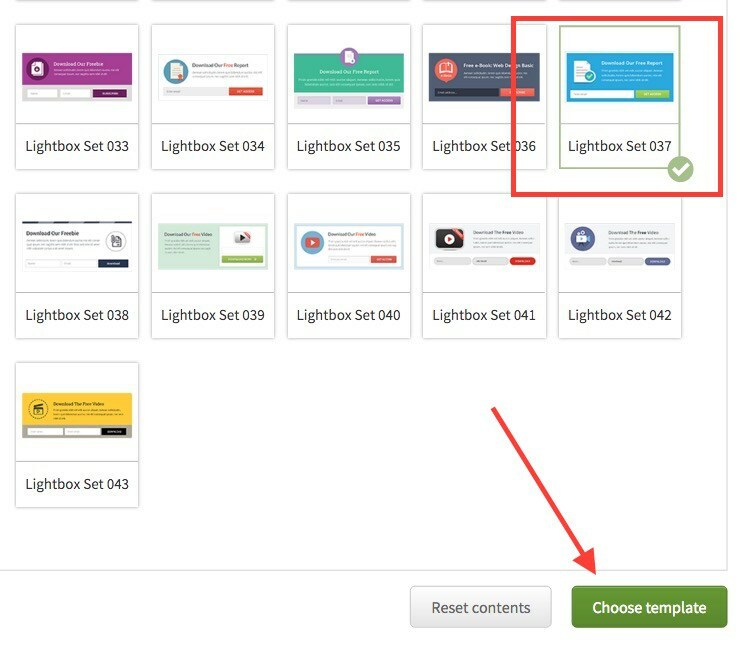 Are you ready to start building your email newsletter? If so, I hope that you are using Thrive Leads and WordPress. With this winning combo you will build beautiful WordPress Pop Ups that people will pay attention to. You may have heard a nasty rumor that email is dead. I am here to tell you that is not true. I was talking to my publisher the other day about marketing strategies for my next book, and do you know the first question they asked? In this tutorial you will learn how to create a spectacular WordPress Pop Up. Are you ready? 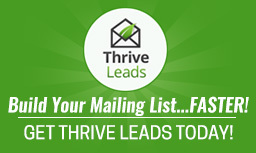 You will also need to already have connected your Email Software to Thrive. If you haven't done that then you can reference my YouTube Video or Blog Post on how to do that. I will link these down below. Tip: Name your Lead Groups with a smart name. When I first started using Thrive Leads, I would just name my lead groups '1, 2, 3 etc' and that was a terrible idea. Instead your lead group something meaningful such as the keywords of your content upgrade or you target category. Tech Tip: You can rename your lead groups and opt-ins in Thrive Leads. All that you have to do is click on the pencil icon next to the title. This video below is from Dereck of Social Triggers. This guy doesn't mess around, he always gets directly to the point. He says that email marketing is more important and way more valuable than social media marketing. Check out the video to learn even more. People who have subscribed to your email list have done so because they are interested in your products/services. They want to be kept up to date about what you’re doing, and on what’s happening with your company/organisation. I hope that this tutorial helps you on your blogging journey. If you would like to know more about Thrive Leads then you should check out my in-depth review of features.